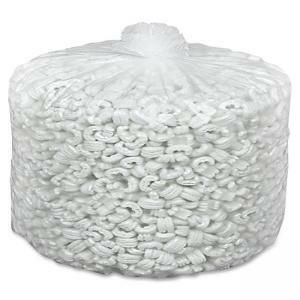 Trash bags are designed for use in soft refuse applications. Ideal for office, kitchen and bathroom applications. 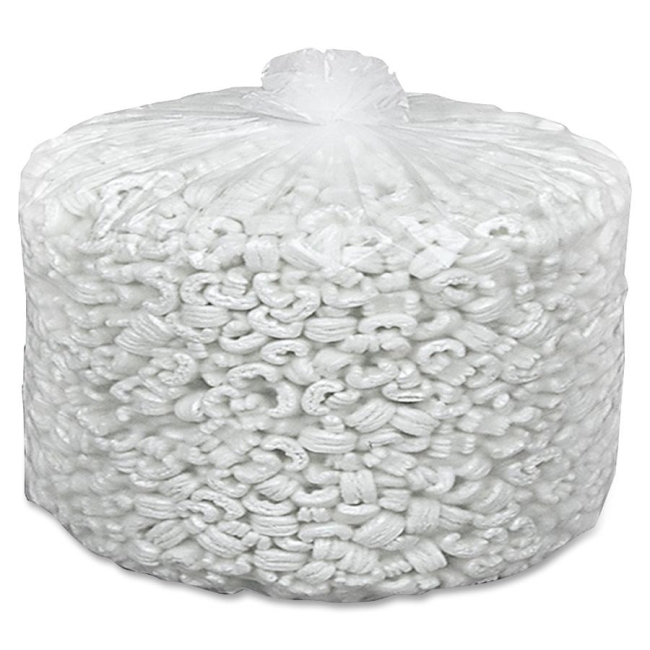 The high molecular weight of the high-density polyethylene resin produces an economical liner that is approximately 1/3 the weight of traditional can liners. The use of fewer raw materials returns less plastic to our environment. Trash bags also offer great load-bearing capabilities.